Gibraltar has a runway which crosses an active road at grade (which, due to the peninsula’s geography and the resulting constraints on the airport’s location, happens to be the main road connecting Spain and Gibraltar, thus bringing traffic between the two to a halt whenever the runway is in use), which got me wondering: are there any airports with runways (or, for that matter, taxiways) which have grade crossings with active railroad lines? 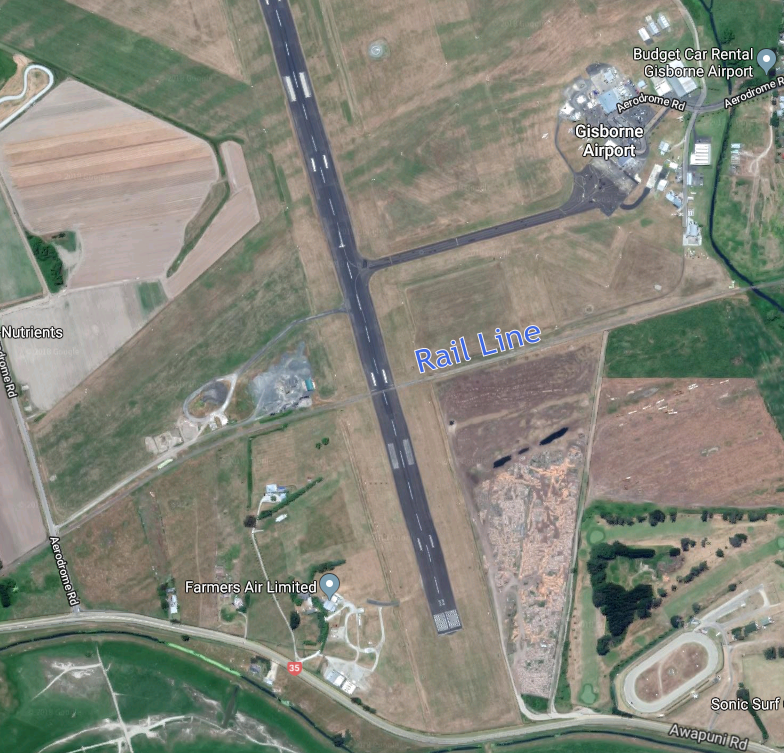 In Gisborne, New Zealand, there is a freight rail line which crosses the south end of runway 14/32 at Gisborne Airport (GIS). It appears to still be an active line for freight (logging) haulage, as well as occasional passenger excursions. Image source: Google Maps, plus own annotation. This article has some additional pictures and info as well. Wynyard Airport, on Tasmania's north-western coast, was quite unusual in that it was one of the few airports in the world to have a railway crossing on a runway. Edit: Further down my favourite search engine‘s results, there’s evidence that very question has been discussed elsewhere. Their is a lightly used freight line crossing the runway at Filton airport, Bristol, UK. Not sure if Filton is still in use as Airbus industries no longer fly their Beluga Airbus from there. As a train driver, i worked freight locos across the branch line. 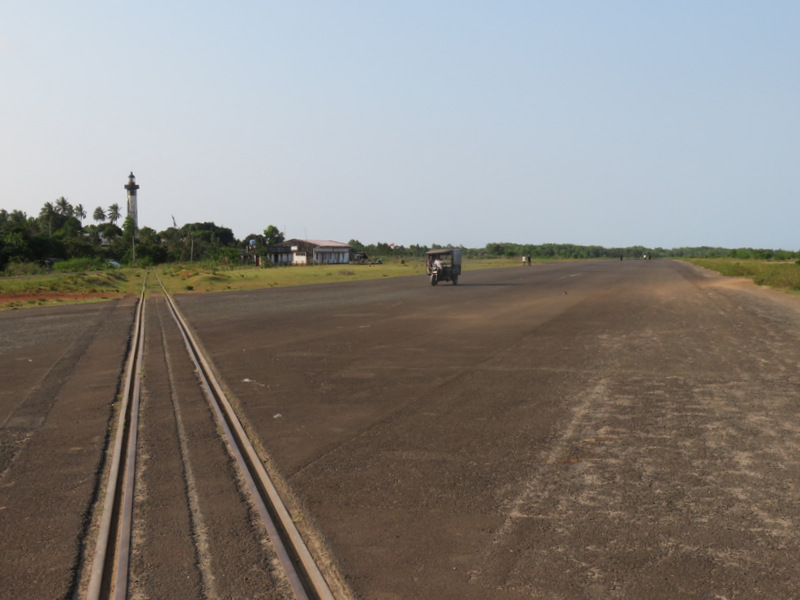 We had a signal either side of the runway interlocked with a signal cabin. There is another place too, Manakara East Madagascar. Both train and airport are still active. Not the answer you're looking for? Browse other questions tagged runways airport-design taxiways or ask your own question.  How does ATC handle arriving/departing runways that cross?